Absolute Masonry LLC ​is a family-owned business with over 20 years experience. Quality you can trust, we are a fully insured and registered company. 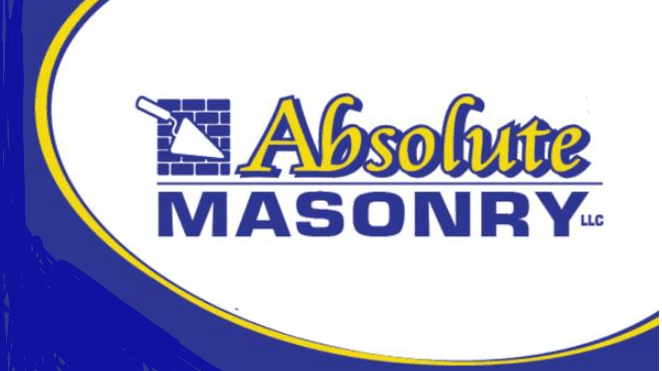 Absolute Masonry LLC ​is dedicated to ensure that each customer has a pleasant, gratifying experience with us.​From the initial consultation until the job's completion, our objective is to give each customer impeccable service along with the highest quality work available. WE specialize in everything from complete chimney restoration, brick replacement and tuck pointing to custom stone and brick work!